To our exclusive movement analysis suite and gym. 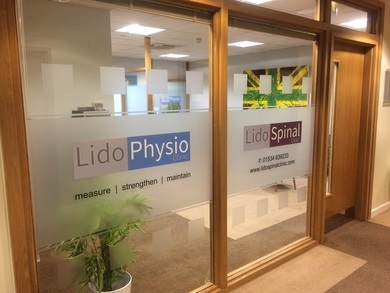 ​Owned by local Physiotherapist, Paul Deveney, Lido Physio and Spinal Clinic is a friendly and relaxed suite with a fully equipped gym. 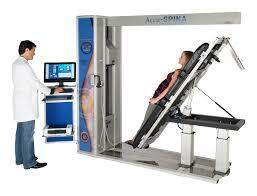 We pride ourselves in treating all Muscular, Sports and Spinal pain or injury. 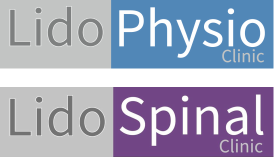 We combine the highest quality Physiotherapy with the latest software and technology. We are on the 2nd floor of the Lido Medical Centre, Suite 2.4. ​Please call 639233 to book your appointment. Dr Stuart McGill, a biomechanics professor and spine specialist, recommends these three exercises to anyone suffering from lower back pain due to weakened core muscles. ​​Struggling with persistent back and neck pain?